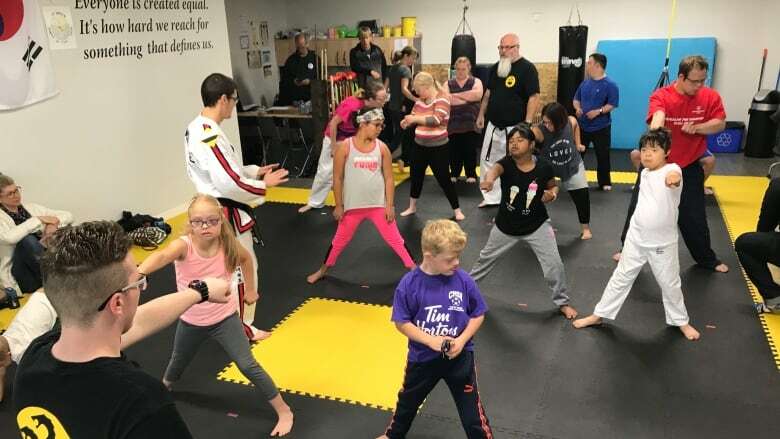 Hydra Martial Arts partnered with Calgary Ups and Downs society to start special needs class. 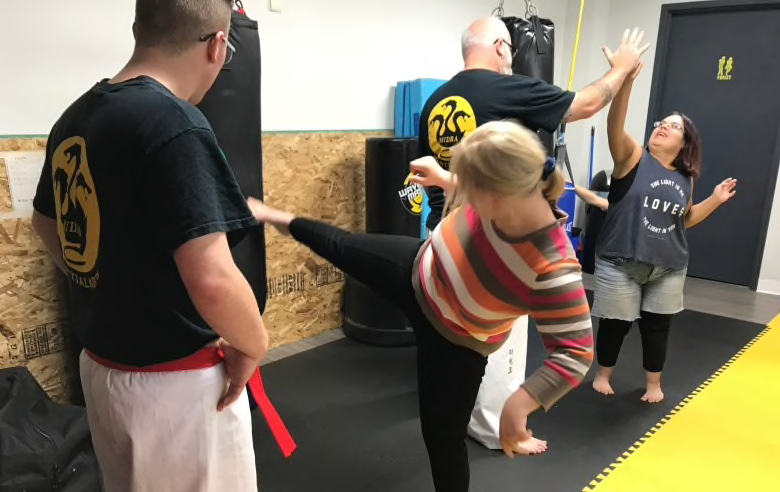 A martial arts club in Calgary has launched a unique class in Taekwondo for people with Down syndrome. 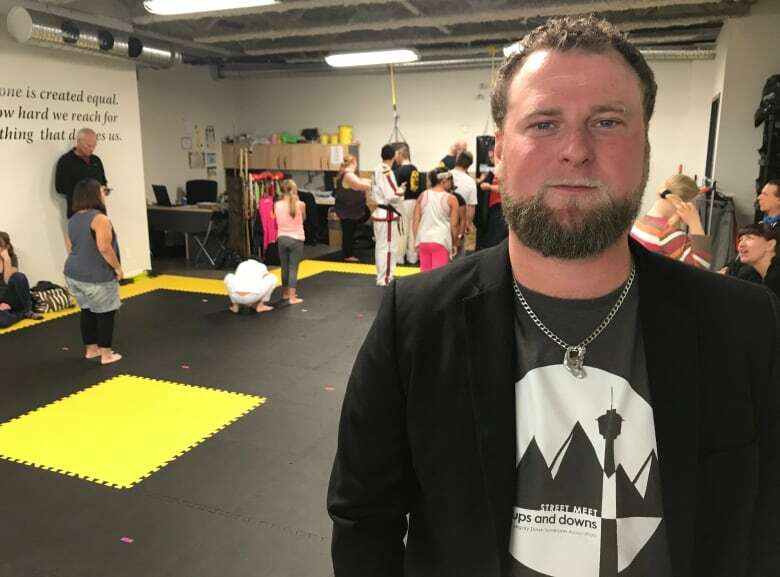 Hydra Martial Arts offers the course to both children and young adults, and say it’s the only Taekwondo course in Calgary that is specifically designed for this group’s needs. “Everybody deserves to be able to defend themselves and to learn,” said Hydra assistant instructor Shane Chamberlain. The Taekwondo school is offering the course in consultation with Ups and Downs, Calgary’s Down syndrome association. “We felt this was a great opportunity for us to teach muscle tone and balance and discipline in a fun interactive environment,” said Adam Long, executive director of Ups and Downs. 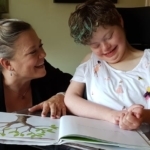 The Down syndrome class met for the first time in mid-September, and parents and students alike say they enjoyed the all ages, co-ed environment. “It’s just a great opportunity for the kids to be active … and to just have the same opportunities as their peers,” said Karen Finley, whose son Teo was in the class partly due to his love of the movie Kung Fu Panda and wrestling. 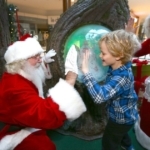 “It’s fun to see all the kids and young adults starting quite nervously,” said Rhodri Meredith. As a Power Rangers fan, his daughter Susie wanted to learn how to perform a high kick like her favourite, the Blue Ranger. “After an hour they’re all quite at ease and starting to do the kicks and so on,” said Meredith. 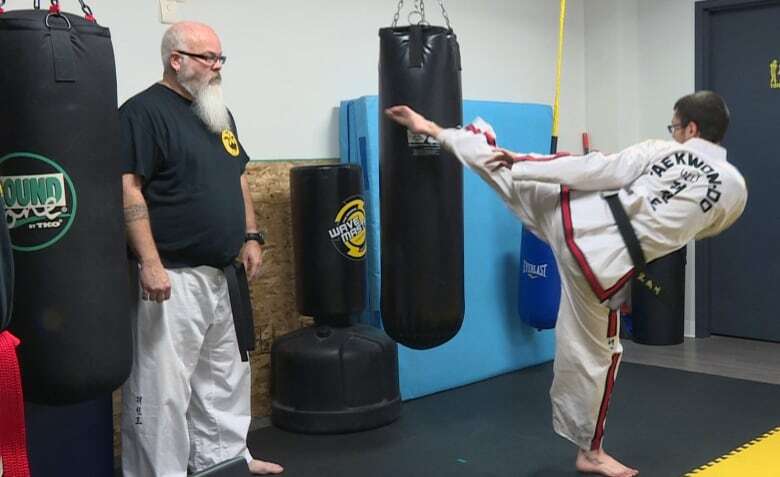 Teaching the martial art to students with cognitive impairments isn’t new for Hydra. 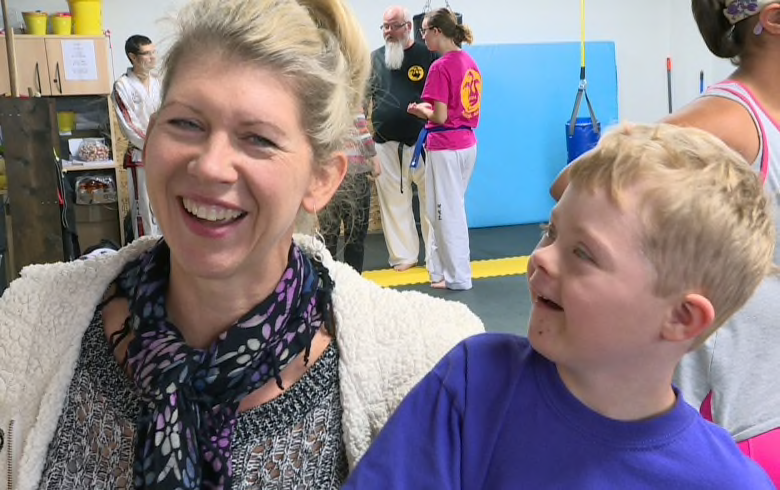 The school has also offered a Taekwondo course specifically for people on the autism spectrum over the last four years. 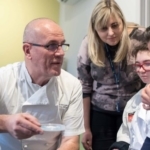 Advocates for Calgarians with mental disabilities say programs like the Hydra courses provide valuable opportunities. 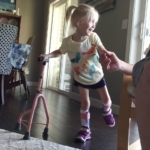 “Sometimes our members go… I just get to be a kid and it’s fun. And they have enough challenges. Having fun has a greater value… we take [it] for granted,” said Scott Godfrey, with the Autism Aspergers Friendship Society of Calgary. According to Shane Chamberlain, Hydra is happy and willing to teach anyone — no matter their needs. “If you can get up into the classroom we can find a way to train you,” said Chamberlain.